Contemporary notarial practice reflects some ancient practices and traditions. The notarial act "in public form", not often seen in common law jurisdictions, such as Australia, is derived from the operation of Roman law and its development in medieval Europe. The elements of the act "in public form" have remained largely unchanged for centuries: the protocol, or preamble; the corpus, or operative provisions; and the eschatocol, or conclusion. The notarial act "in private form" (the type most commonly seen in common law jurisdictions) is less elaborate and less formal, but much of its content is derived from the content of the traditional public form act. 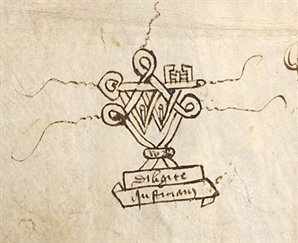 The notarial act, whether in public form or private form, is usually bound, much as it was in medieval times, using a sewn or knotted ribbon, the ends of which are fastened to the document by a wafer bearing the impression of the notary's seal. Perhaps the most interesting connection with ancient practice is the notary's use of a distinctive personal seal. The seal is essential to every notarial act - without it, the document will have no probative value and will not be recognised as a notarial act anywhere in the world. Every notarial seal should be unique to the notary concerned and clearly identifiable as that notary's seal. The practice in most Commonwealth jurisdictions is to use an impressed seal. The use of the notarial seal has its origin in ancient Rome and, later, in medieval Europe. Prior to the 12th century, instruments prepared by notaries did not have the status of records prepared or issued by judicial authority, which bore an official seal of a court. Such a seal rendered those records public and authentic acts. However, in the 12th century, notaries began to claim such public and authentic status for their own instruments. This claim gradually gained acceptance. 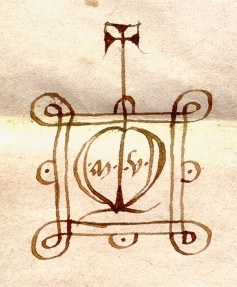 Possession of personal seals was restricted to higher ranks of the Church and the nobility, so notaries used distinctive hand-drawn signs or devices as signs of their identity and their authority. In 1279 the Pope granted to the Archbishop of Canterbury, the Bishop of Winchester and the Chancellor of the University of Oxford a "faculty" of appointing notaries, and the English notariat was born. However, whereas European notaries had wide-ranging ecclesiastical and secular functions, the authority of the early English notaries was confined to the Church and institutions connected with the Church. The English notaries adopted the continental practice of using hand-drawn signs to identify themselves and to authenticate their instruments. Such signs were used in England over the succeeding five centuries, until they were gradually superseded by seals by the late 18th century. The early notarial signs were often elaborate and complex, presumably to guard against forgery, but also, perhaps, as displays of prestige and authority. Many of them incorporated the name or intials of the notary. Many of them appeared to be derived from the Christian cross, or from the common design of the monstrance, an artefact used in Roman Catholic rites to display a relic or the consecrated eucharistic host. A selection of early European and English notarial signs is displayed below. It is to be noted that most of the European signs were on routine legal documents, whereas most of the English signs appear to have ecclesiastical connections. Sign believed to be that of Richard de Snoweshull of the Diocese of Worcester, c. 1312. Reproduced from the original in the Borthwick Institute, University of York, Document reference unknown. 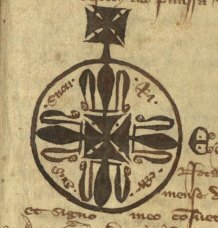 The sign of John de Aldefeld of the Diocese of York, c. 1351. Reproduced from the original in the Borthwick Institute, University of York, Document reference REG 10. 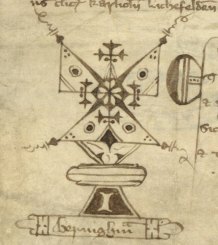 The sign of John de Staunton of the Diocese of York, c. 1390. Reproduced from the original in the Borthwick Institute, University of York, Document reference CP_E_178. 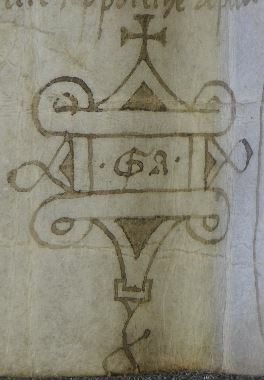 The sign of John de Beringham of the Diocese of York, c. 1378. Reproduced from the original in the Borthwick Institute, University of York, Document reference CP_E_130. 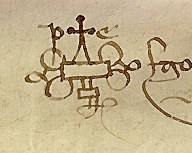 Sign on a document certifying that John Wyclif, Master of Balliol College, Oxford, had authority to act on behalf of the College in appropriating the Rectory of Abbotsley, 1361. Reproduced from the original held by Balliol College, Oxford, Document Reference E.7.9. Sign on notarial record of admission, by Richard Fox, Bishop of Winchester, acting as Visitor, of Thomas Cisson as Master of Balliol College, Oxford, 1511. 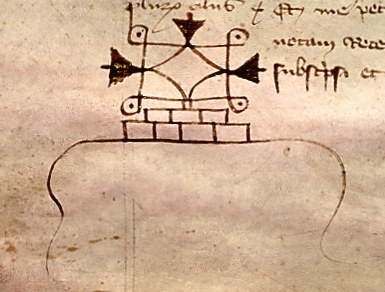 Reproduced from the original held by Balliol College, Oxford, Document Reference D.3.3. Sign believed to be that of an Italian notary. Reproduced from the original held by Balliol College, Oxford (no document reference). 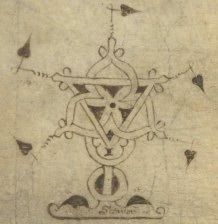 The sign of William Brodhed of the Diocese of York, 1518. Reproduced from the original held by Manuscripts and Special Collections, The University of Nottingham, Document reference Ne D 1914. 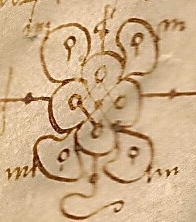 The sign of John Guthrie, c. 1539. 52-weeks-of-fantastic-bindings-week-45-the-oldest-institutional-binding-in-st-andrews-re-used/ and is licensed under a Creative Commons Attribution-NonCommercial-ShareAlike 3.0 Unported License (see http://creativecommons.org/licenses/by-nc-sa/3.0/legalcode). 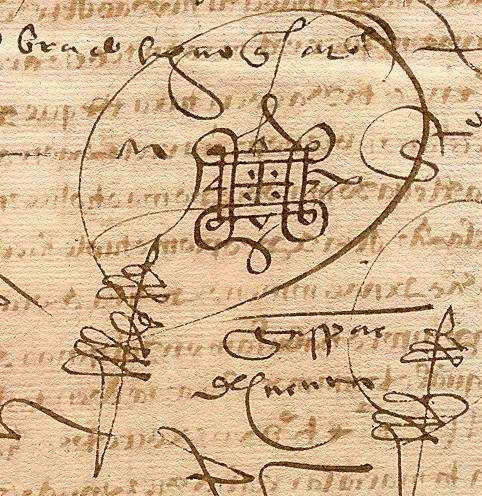 The sign of a Veronese notary named Francesco on a tax roll dated 4 January 1352. Reproduced by Courtesy of the Rare Books & Manuscripts Library, The Ohio State University Libraries. 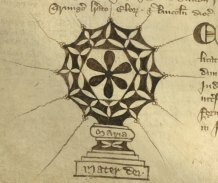 The sign of a French royal notary, France, 1400. 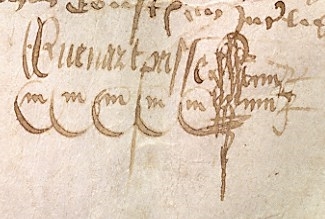 Sign on a deed of sale or lease, written in Latin, southwest France, c. 1332. Collection of Dr Dianne Tillotson. 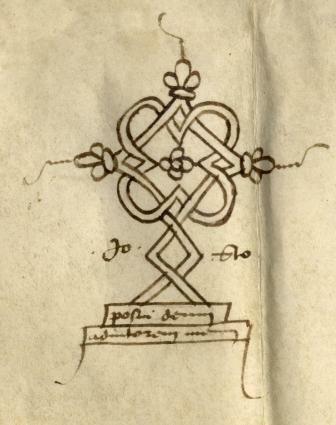 The sign of Petrolus de Rochis(?) on a deed of sale, written in Latin, Italy, late 14th century. 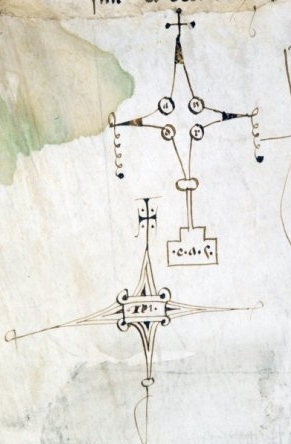 Sign on a document written in Latin, from Provence, France,1404. Sign on a document, written in French, declaring the rights of Viscount Jean de Rohan in the woods of Quillio, Brittany, France, 1468. The sign of Percy de Luden(?) on a deed written in Latin, 1461. 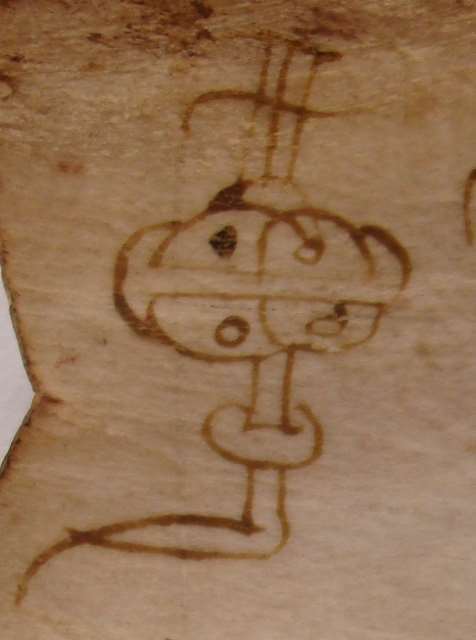 The sign of Benedicti Saluador on a mercantile document written in Latin, Spain, 1469. The sign of Andree Mirante(?) 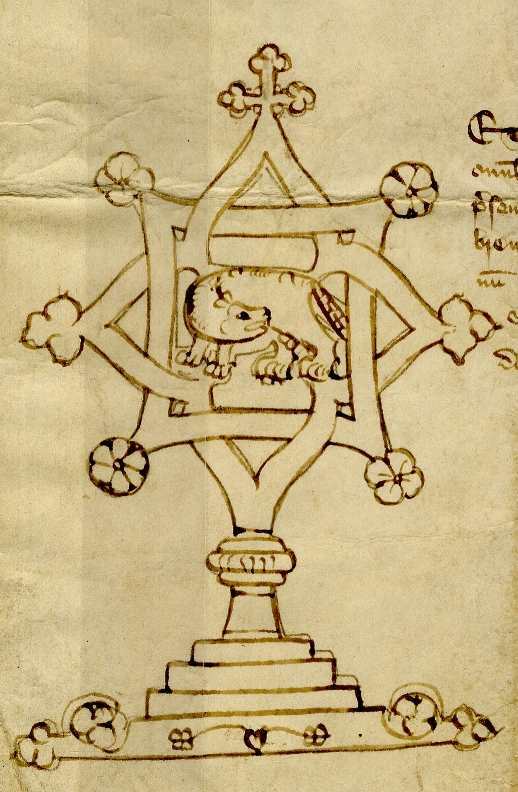 on a document written in Latin, Catalonia, northern Spain, 1485. 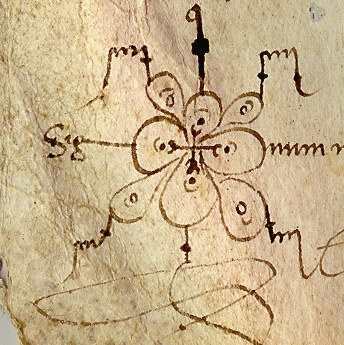 Sign on a document, written in Latin, pertaining to the recovery of a debt, Piedmont region, Italy, 1500. 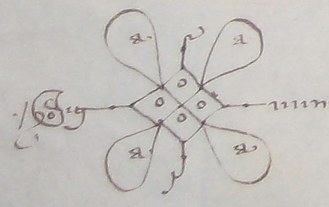 Sign on a deed of sale of property written in Latin, Italy, 1532. Sign on a will, written in Latin, Spain, 1507. 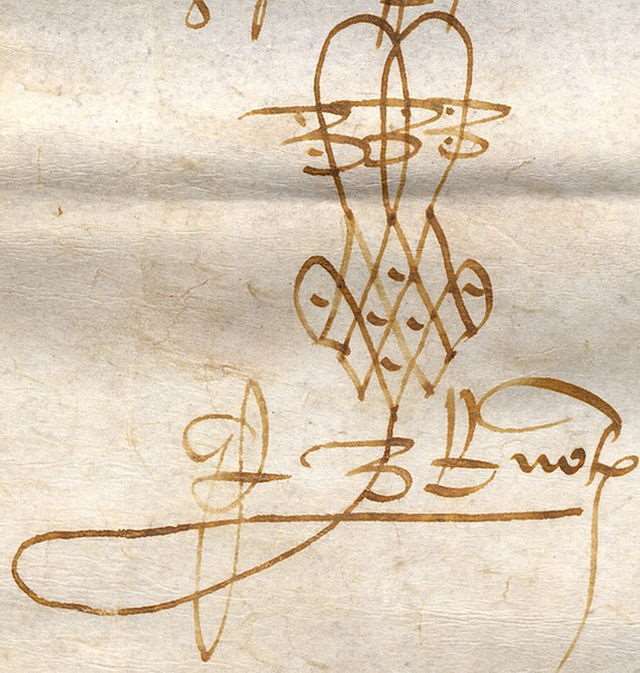 Sign on a deed of sale, written in Spanish, Spain, 1547. 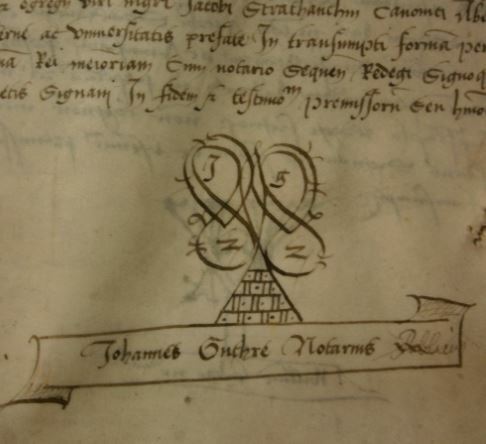 Signs of two notaries on a will, Ferrara, Italy, 1415. See also "Notarial Practice" and "What is a Notary Public?"